If you’ve noticed that you or your kiddos are sneezing more than usual, or suffering from headaches, runny noses or coughing, the cause may not be a cold or flu, but seasonal or environmental allergies instead. 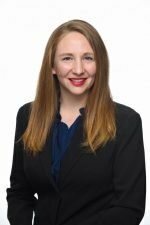 The trigger might be the air inside your home, and allergens that have built up in your bedding and soft surfaces, but there are some tips you can use to alleviate symptoms for allergy sufferers in your home. 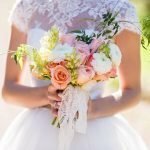 Previously, I talked about How to Easily Reduce the Effects of Seasonal Allergies in the bedroom, and I wanted to give you a few more tips as well as share with you how I’ve transformed my own space, reduced all that sneezing I used to do in the morning, and how I’ve been getting a better sleep night after night! If you can write “I love you” in the dust on your TV screen, it’s time to bust out the dust cloth. As My Home Ideas notes, regular cleaning including vacuuming and dusting will definitely reduce the number of allergens and irritants in the home. Instead of a feather duster, use a damp microfiber cleaning cloth to get rid of dust, and don’t ignore hard-to-reach spots like ceiling fan blades. 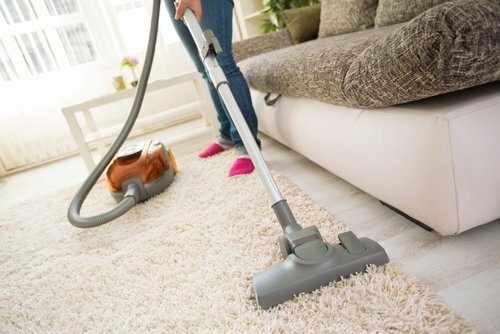 Follow up with a good vacuuming that will remove dirt from the carpet and floors, and if you have an upholstery attachment, run it over your couch and easy chairs. One of the easiest and prettiest ways to improve your home’s air quality is by adding some live plants to your decorating scheme. As Live Science notes, plants can absorb gases through the surfaces of their leaves, including carbon dioxide, volatile organic compounds like formaldehyde and benzene, and ozone. While most plants can purify indoor air, some are better than others; these include Boston ferns, aloe vera, peace lilies and spider plants. If you do decide to use live plants, be sure you are not allergic to pollen, grasses, or trees. Also be sure to run a pollen capture filter in your air circulation unit, and keep the plants out of your bedroom to create an allergy-free haven in the bedroom. If you have fur babies, they are contributing to your indoor air pollution. 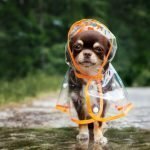 Even if you don’t have pet allergies, dogs and cats are full of fur and dander that ends up floating around in the air and accumulating in corners and nooks, as well as on your bedding and other plush surfaces. Your regular vacuuming will pick up a lot, but to make your four-legged friends as clean as possible, brush and bathe them regularly. 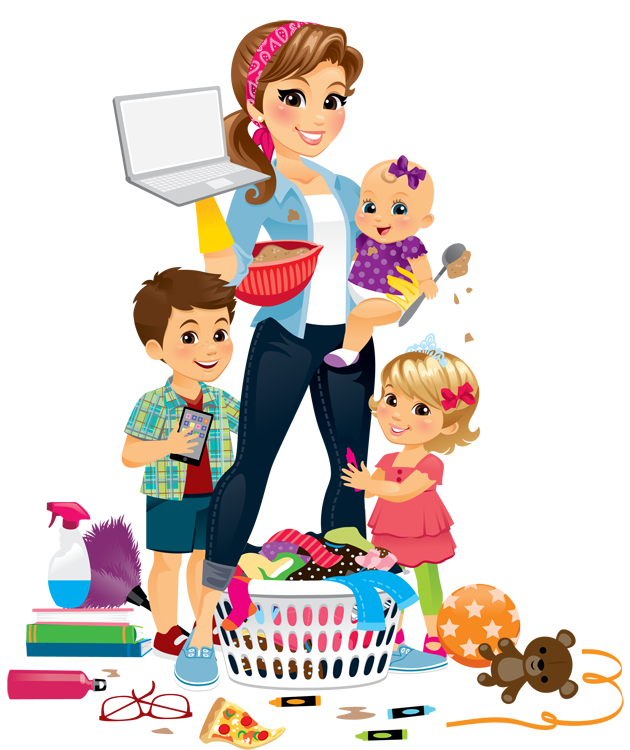 In addition, wash their bedding frequently in hot water and toss their stuffed toys in the washer from time to time. 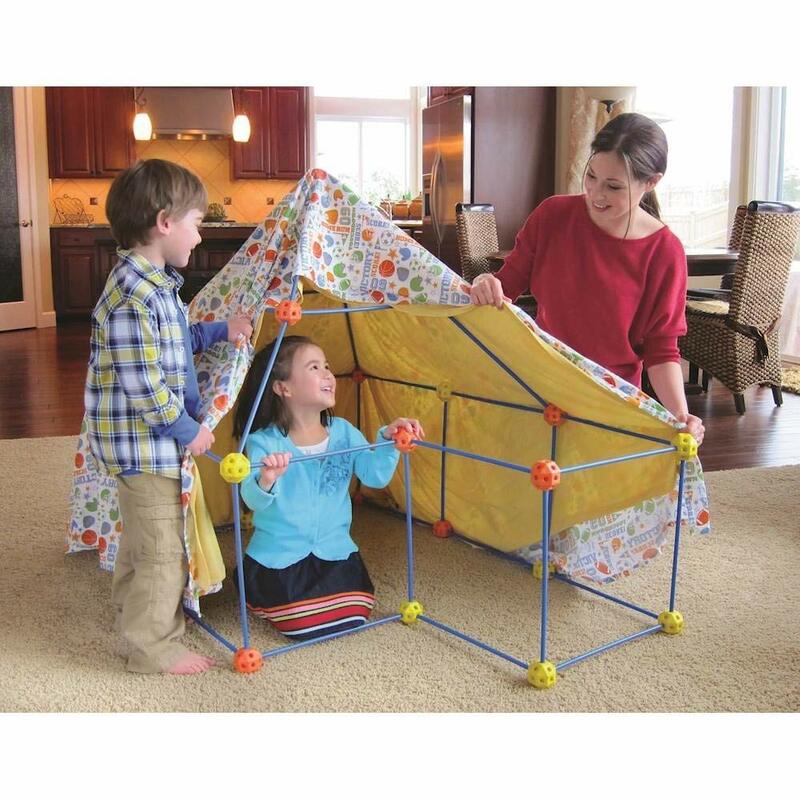 Another big tip is to use allergen barrier items (versus hypoallergenic) to help prevent the buildup of dust, mites, and pet dander. 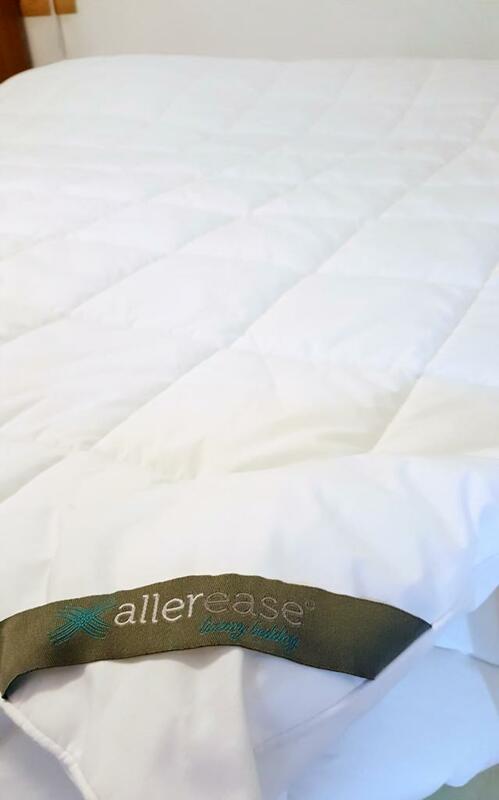 AllerEase Maximum Protection mattress protectors offer a great barrier for your bed, and the pillow protectors or allergy proof pillows and down-alternative comforters can really help make a difference when it comes to warding off those allergens. 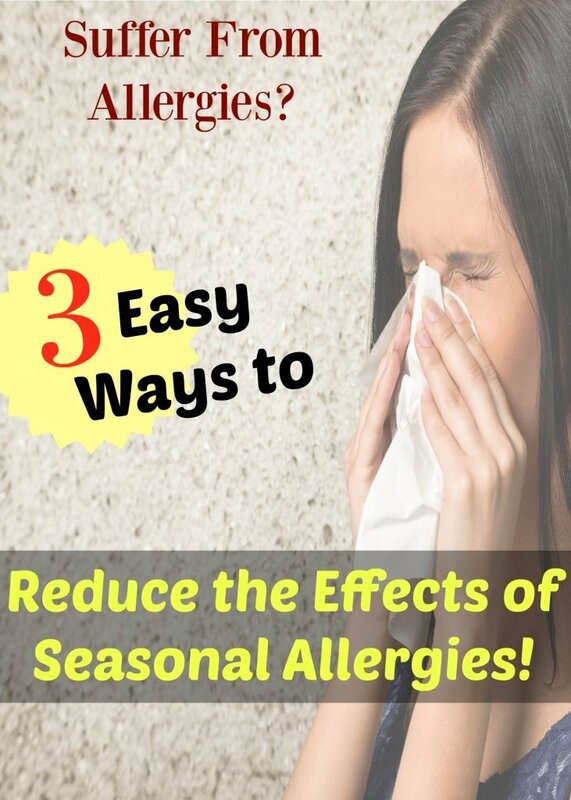 As I mentioned above, I previously talked about reducing the effect of seasonal allergies. 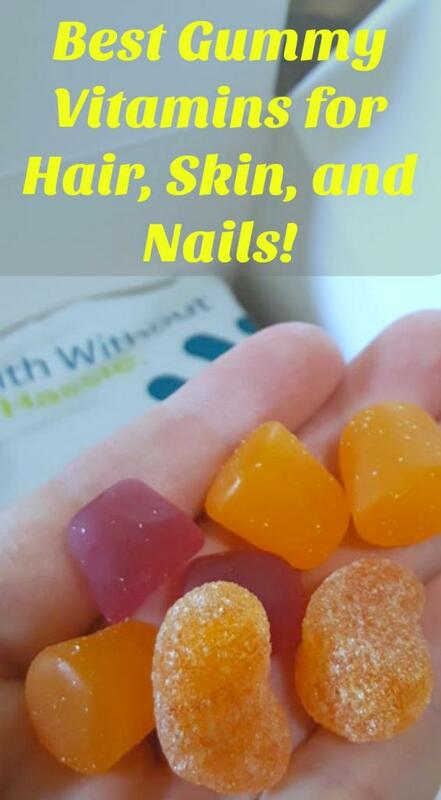 By making a few small changes, I was able to reduce the amount of sneezing I would do in the morning, my morning runny nose disappeared, and I was sleeping much better! 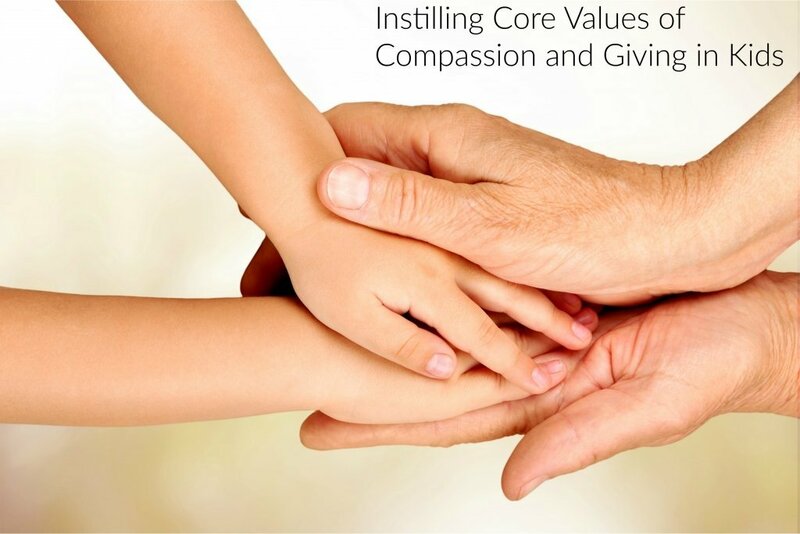 It has been pretty easy to alleviate symptoms for allergy sufferers in our home. 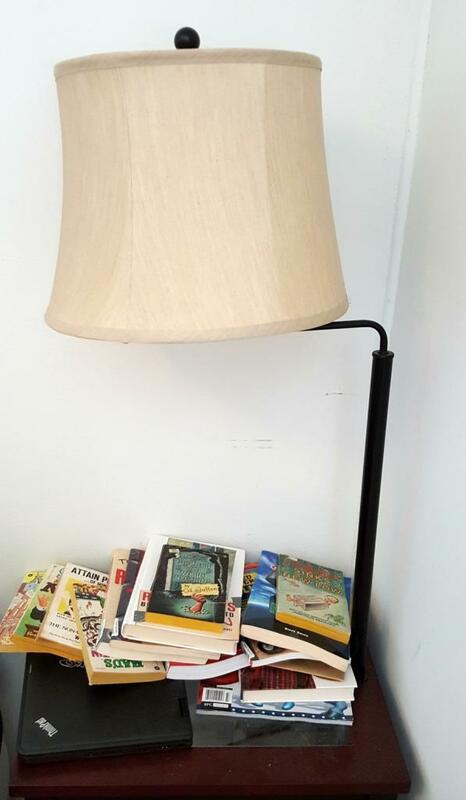 I removed the pile of books and clutter from the nightstand where loads of dust had been collecting, then cleaned and dusted the top of the stand as well as the lampshade. I have been doing weekly dusting since starting this process. 2. 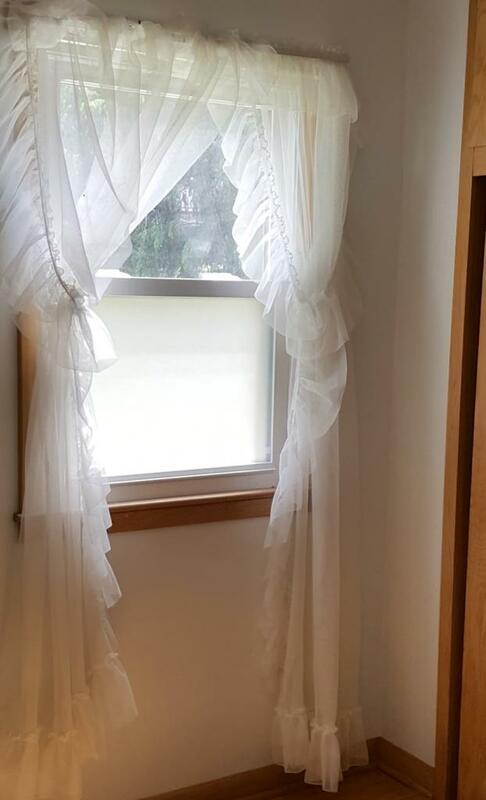 I removed and washed the curtains that were in the room. I could not believe the amount of dust that had built up on them. Just taking them off the rod left me in a coughing fit from all the dust flying! Needless to say, we did not put them back up and have been on the hunt for the perfect blinds. 3. 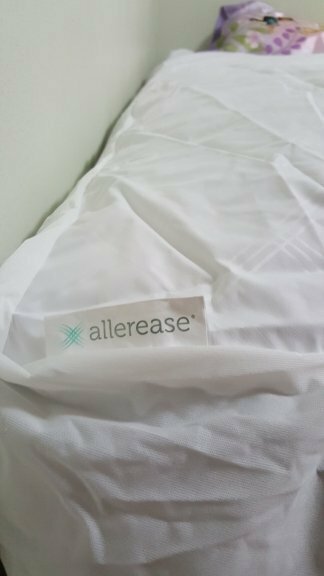 I purchased a new mattress as our old one was over 10yrs old and definitely needed to be replaced, then I covered the new mattress with an AllerEase mattress protector to make sure that it stayed clean and allergen free. We also added a mattress protector to my 2yr old daughter’s twin bed since they are waterproof, and well, accidents and all. The mattress protector has been working great, and it doesn’t change the comfort of the bed at all. A great thing about this one is that we haven’t had any issues with temperature like we had on previous mattress protectors we’ve used on other beds. Also, it fully encloses the mattress by zipping around the top and bottom, so you know you are protected from anything possibly getting into your bed. 4. I swapped out our big fluffy, allergy absorbing comforter with the AllerEase down alternative comforter. It has been really comfortable and keeps me nice and toasty warm. I also love that I can just throw it in the hot wash to clean it. 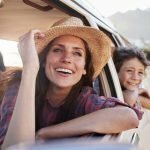 While our bedroom is still a work in progress, we have made noticeable improvements in the quality of the air we are breathing in, and our symptoms have been greatly reduced. My husband agrees that he is sleeping better, and my nose is thanking me! Please consult a doctor if a medical condition exists or persists as this is information is not meant to diagnose or treat any medical conditions as is purely informational in nature and can hopefully help to alleviate symptoms for allergy sufferers. This post may contain affiliate or paid links. Opinions are my own.